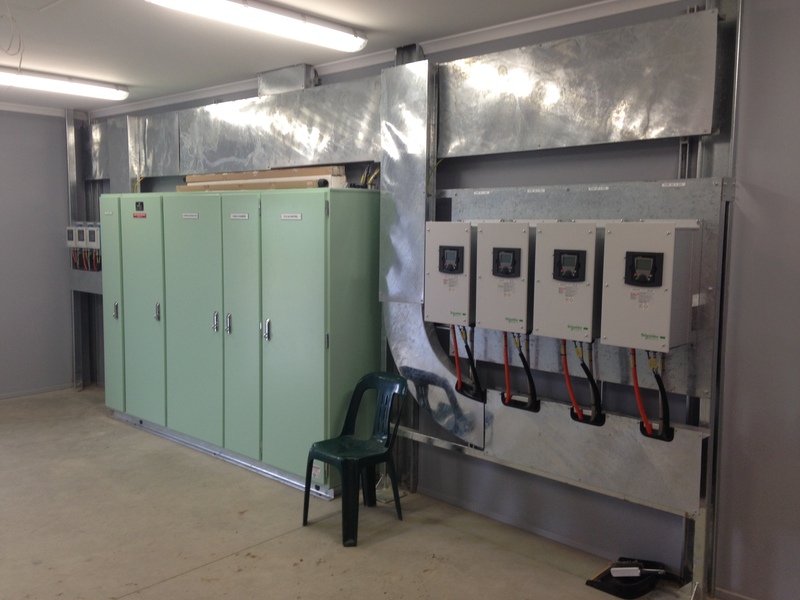 Automation and control system integrator and Water Industry alliance member, SAGE Automation has helped the Rural City of Murray Bridge [council] achieve effective reuse of its stormwater and become less reliant on the ever-depleting River Murray. 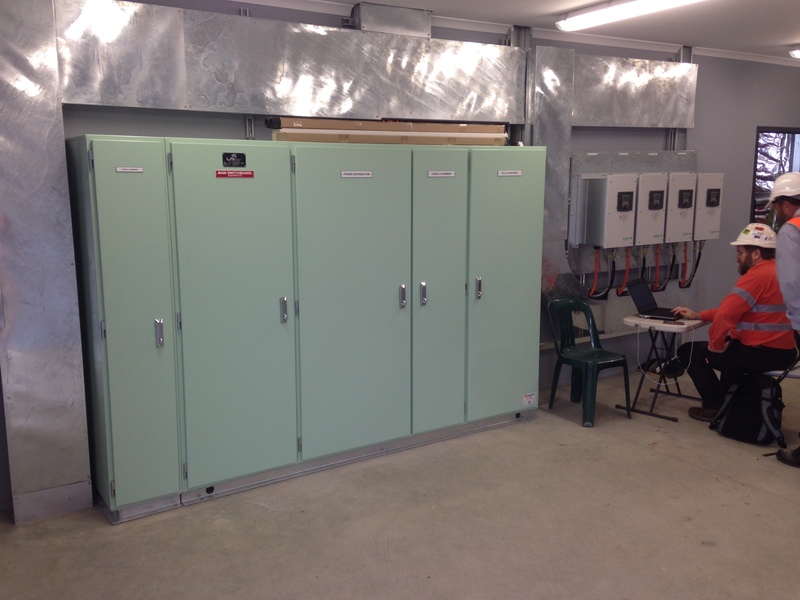 SAGE delivered the control system that provides remote, real-time monitoring to water assets under the council’s Stormwater Management and Reuse Scheme. During the 2008-09 drought years, the council’s water allocation dropped to just 18% of its usual limit, from 250 megalitres to 45 megalitres per year. The restrictions resulted in significant “browning off” and degradation of council’s reserves and sporting fields. An alternative source of water was required to ensure that Murray Bridge had a secure, sustainable and diverse water supply that meets the future needs of the community and in December 2011 the Rural City of Murray Bridge successfully applied for a grant of $7.115M from the Australian Government to deliver the scheme to capture, treat and use stormwater in Murray Bridge. In place for almost two years now, the scheme comprises of a water treatment plant, storage facility and the related control system with remote, real-time monitoring. The scheme saw the development of 14.5kms of pipelines and a 110 megalitre raw storage water lagoon to hold harvested stormwater. “The Stormwater Management and Reuse Scheme was a joint venture between the federal government, council and also a private developer,” said Matt James, the council’s Infrastructure Manager. “We went into a design and construct project with Leed Engineering and as part of that project group SAGE Automation were involved with developing and working through the automation of the system. “What the scheme enables us to do with the rainfall is to harvest somewhere in the order of 220 megalitres per year – which is more than what we actually need for our irrigation purposes – so we now also supply other irrigators in the township. At each processing and harvesting site a dedicated process control system (PCS) has been installed to provide control, monitoring and protection of plant equipment. The PCS consists of an industrial programmable logic controller (PLC) and local Human Machine Interface (HMI). A 3G Modem Network connection back to base allows the council to monitor and control via a ClearSCADA graphical user interface. The primary function of the PLC is to perform all control and monitoring tasks. The local HMI and remote SCADA GUI’s provide a graphical user interface to the PLC providing current state indication, alarming and trending for fault finding and operational control. 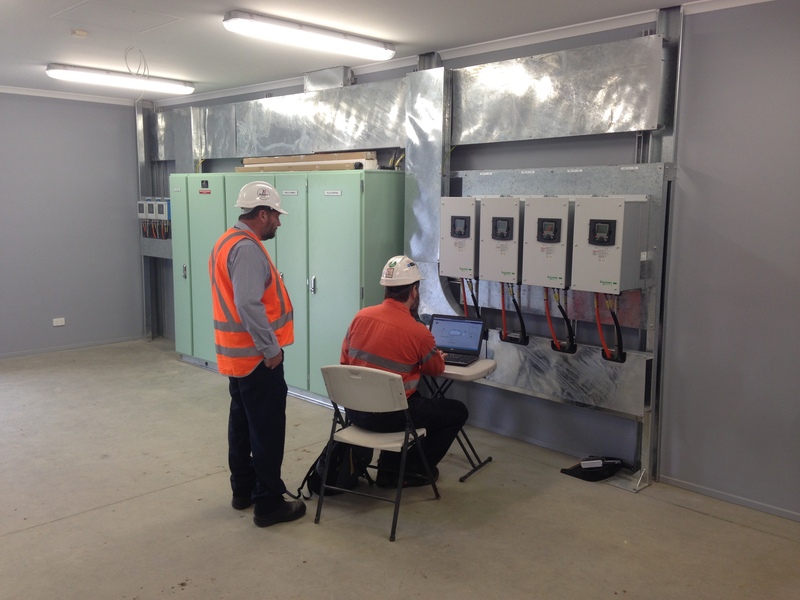 A ClearSCADA interface was provided to operate new control valves at the existing Murray River Pump site via a Remote Telemetry Unit (RTU) and NextG modem. SAGE Automation Project Manager Troy Hemmerling said working on this particular project was unique in that it was a Greenfield system that would have a long lasting impact on the region. “Our engineers and project team were pleased to be able to bring the best thinking to monitor and control the townships’ stormwater reuse system, making it a reliable, future proofed for generations to come – it’s a big win for the region,” Troy said. “The project had a second benefit of improved drainage performance,” Matt said. “In Murray Bridge, as you get away from the river, what once would have been an old floodplain is now a housing development and there’s trapped low points where we get water sitting. The Rural City of Murray Bridge now collects enough stormwater for reuse throughout the township, primarily on council-owned parks and reserves with a view to servicing other potential demand areas as needed.